Welcome to the Eduphoria training and support page! This is your first stop in learning all the great things this program can do to help you as the classroom teacher modify instruction to meet your students’ needs! This page is broken down into three basic components: (1) Basics of Making an Assessment, (2) Editing Questions and (3) Administering the Assessment. 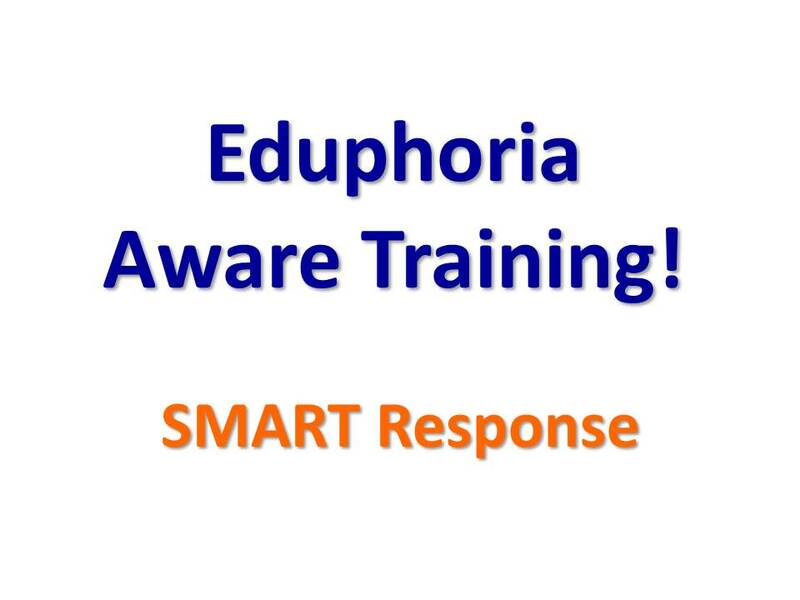 If you need initial training on the basics of using Eduphoria Aware, be sure to check out our Eduphoria Aware Training page! 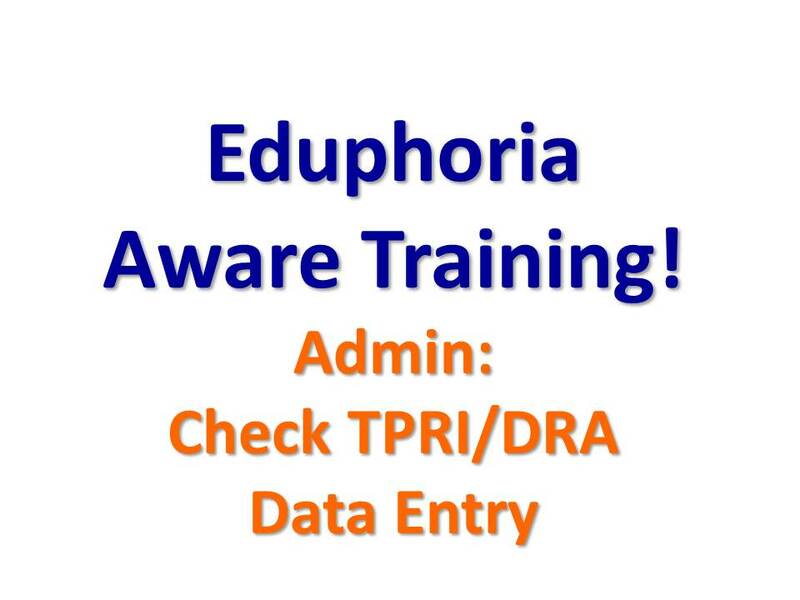 Details: This cheat sheet walks through the steps of changing your password of the Eduphoria Aware system. 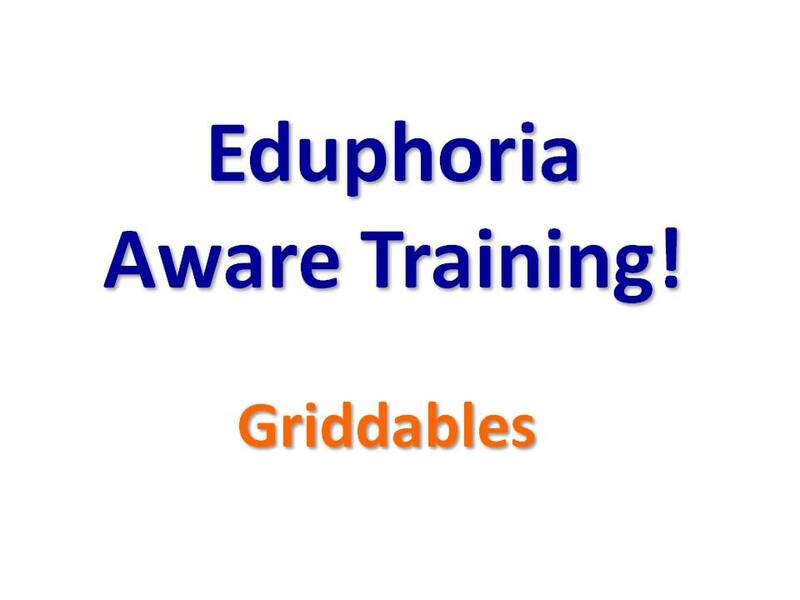 Title: Creating a Test in Eduphoria – with a Griddable! 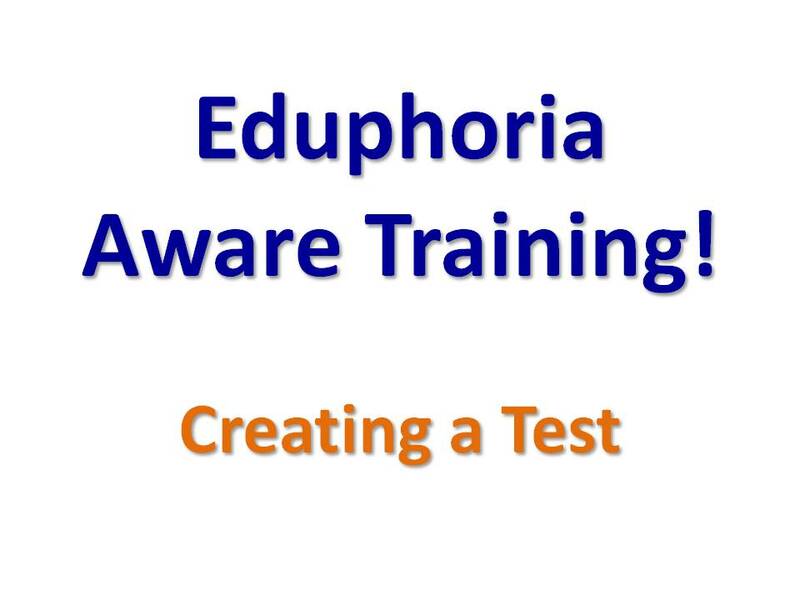 Title: Creating a Test in Eduphoria…that you can share with all teachers on campus! Details: This cheat sheet walks you through the quick steps of printing out reports from Quick Views.